As most of you know, during the Advent season, we experimented by moving the modern service into the sanctuary. 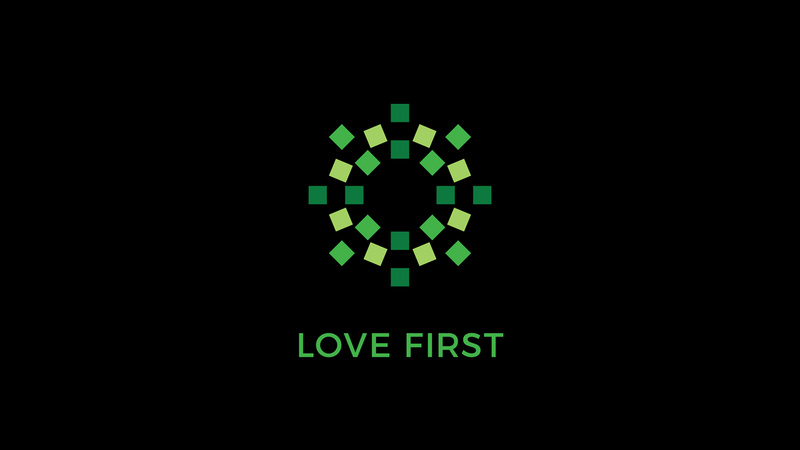 Though we will continue to offer the modern worship service in the fellowship hall, this experiment provided a great opportunity to think about the concept of worship while intentionally engaging the congregation. 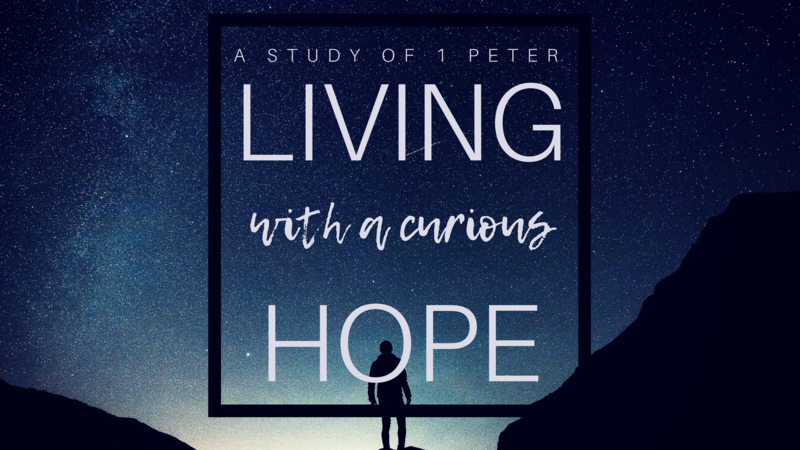 Lessons learned through this experiment will likely lead to small, but significant changes to both worship services as we attempt to position ourselves "To Be Encountered" by a living and holy God in worship. This will be the focus of my sermons for the next three weeks as we consider the idea of worship from the scripture, allowing some of the thoughts you provided in the feedback form to inform our conversation. 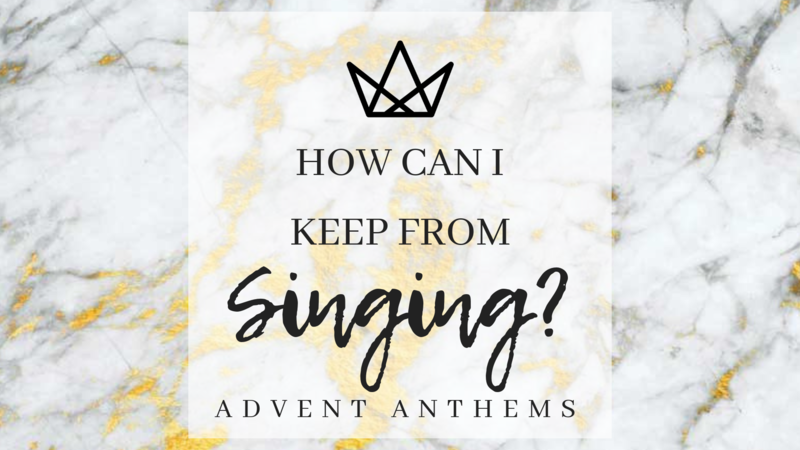 During this Advent season in a sermon series entitled, "How Can I Keep From Singing" we'll spend time reflecting on the songs within the scripture that accompany our Savior's birth. My hope is that these biblical songs will not only inform the songs we sing, but the spirit we bring to this special time of year. 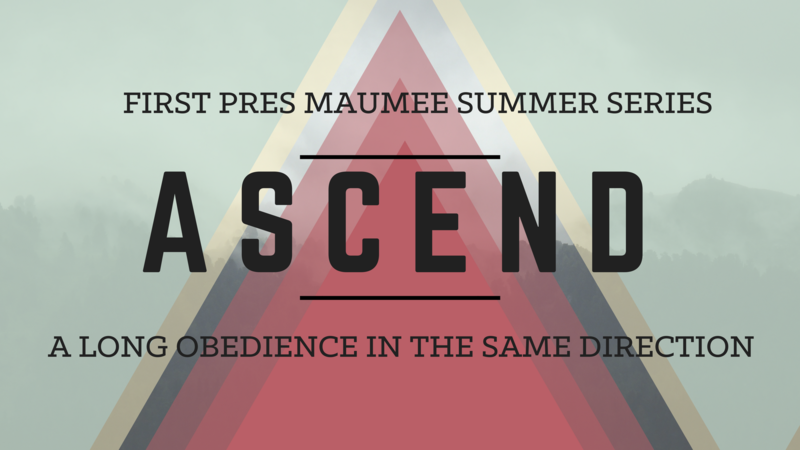 We are beginning a new sermon series entitled “Ascend: A Long Obedience in the Same Direction.” We will be looking at Psalms 120-134, which are known as the Songs of Ascents. Three times a year, the Hebrew people were commanded to go to Jerusalem to the great worship festivals, and these psalms were likely sung by pilgrims as they traveled. Topographically Jerusalem is the highest city in Palestine, and so all who traveled there spent much of their time ascending. Climbing uphill requires much more grit than going downhill, so these songs are fortifying, encouraging, always pointing us to our prize: God. The stories that Jesus told often reveal the state of our heart. 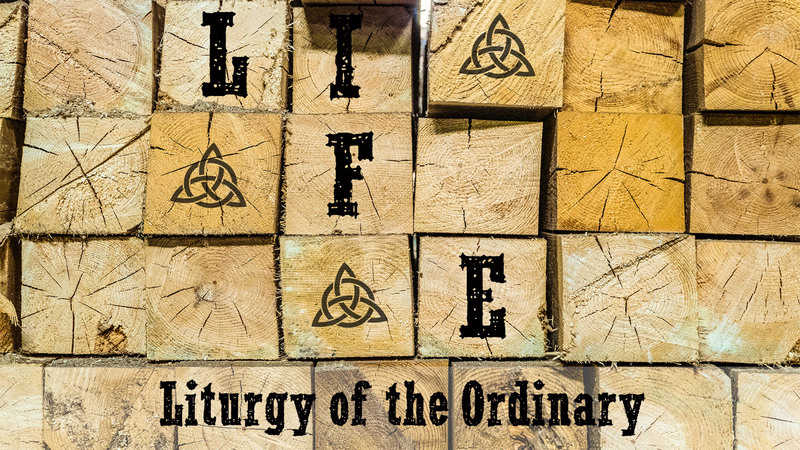 We are starting a new sermon series that is all about prayer. 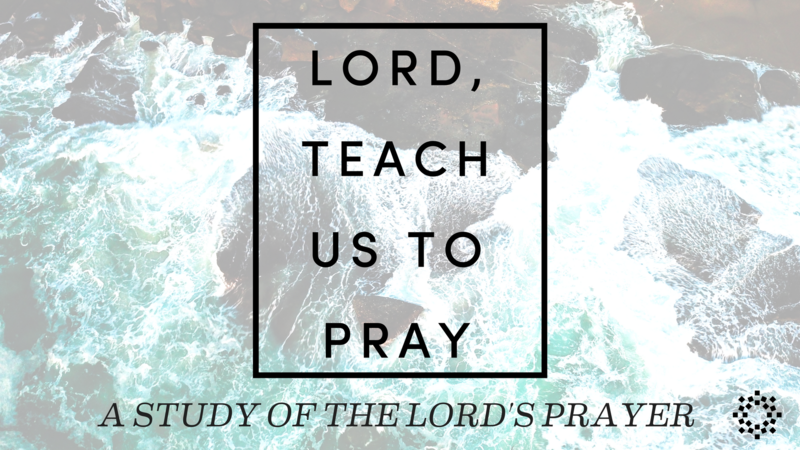 What are the obstacles that keep us from praying as Jesus does? What does it look like for us to approach God as children? God is inviting us to inhabit a space of dependence, messiness, and freedom from guile and fear as we lift up our hearts to the Lord in prayer. In this season of Easter, let us be bold as we pray to the One whom Jesus called abba, to the One who had the power and love to raise Jesus from the dead! Our church staff and musicians have been preparing to lead us well on Easter morning. It will be a wonderful time of worship! The preparation that counts the most, however, will take place in your heart. 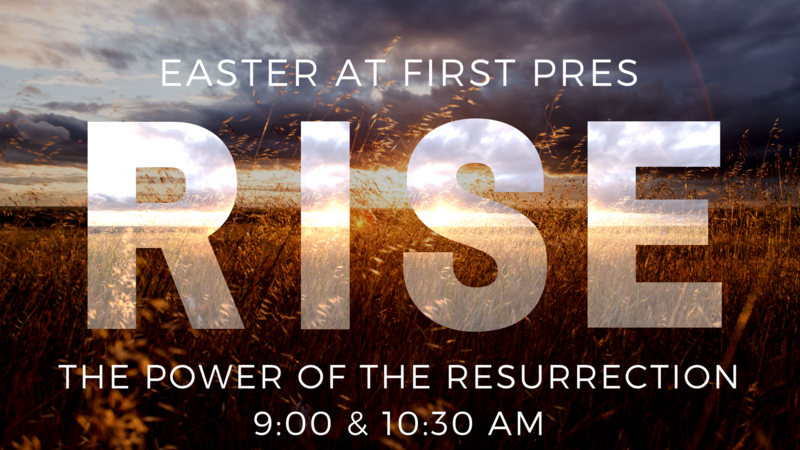 The power of the Resurrection is yours if Christ is in you. 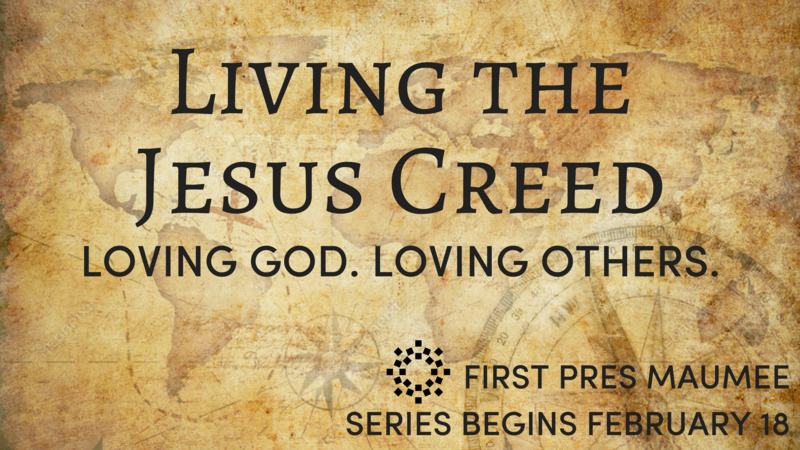 Living the Jesus Creed: Loving God. Loving Others. On Wednesday we began the season of Lent. "Lent" is derived from an Old English word that refers to the lengthening of days during the spring season. 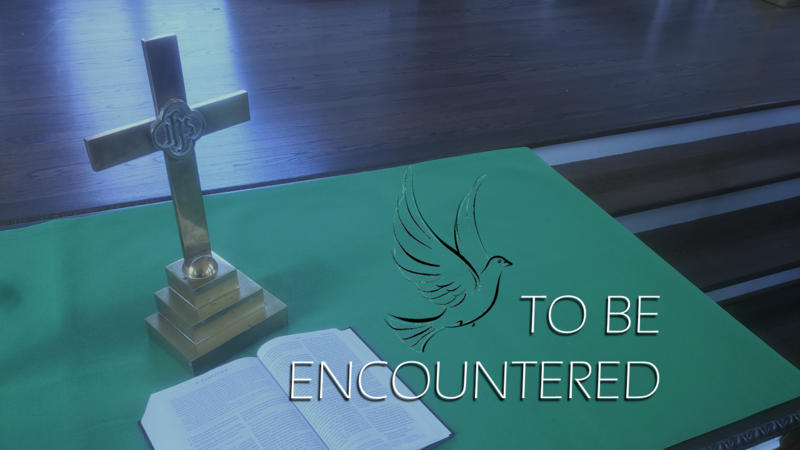 In the life of the Church, Lent is an invitation to lengthen our reach, asking God to take a greater place in our lives as we anticipate the Easter celebration that will mark the end of the season. As we have in years past, we plan to "reach" together during this season. Small groups have been organized and books have been purchased in the hopes that you will join us in this reach. We will be reading "40 Days Living the Jesus Creed" by Scot McKnight. It's a brief daily devotional reading that I believe will have great impact on our life personally and corporately. The sermon series will coincide with these studies.